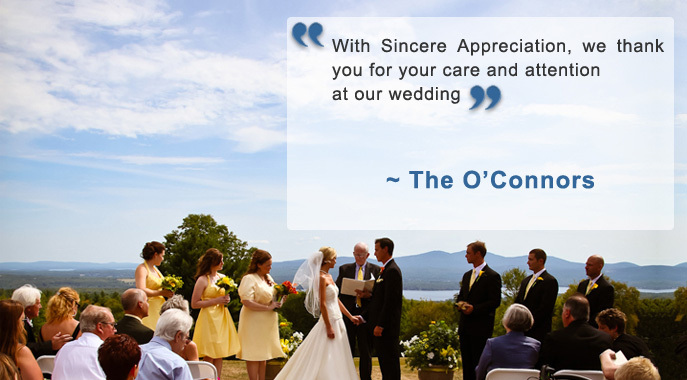 At Steele Hill Resort’s we pride ourselves on providing an exceptional wedding in an exceptional place. Our staffs’ 40-plus years of hospitality experience help shape your dreams into reality. 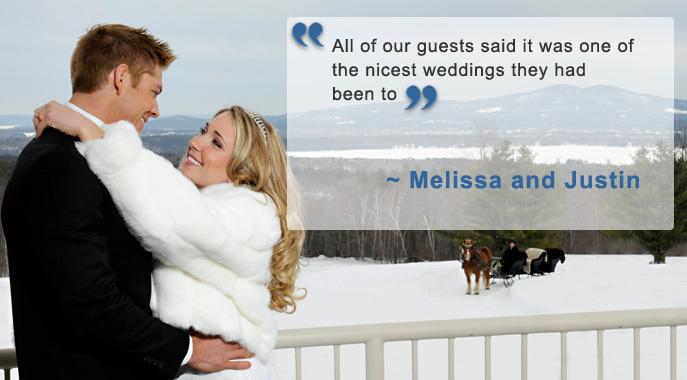 Be it an outside event, set against the breath-taking backdrop of fall-foliage or a winter wedding in the pristine crystal white landscape surrounding the resort, we strive for delivering your special day without a hitch. 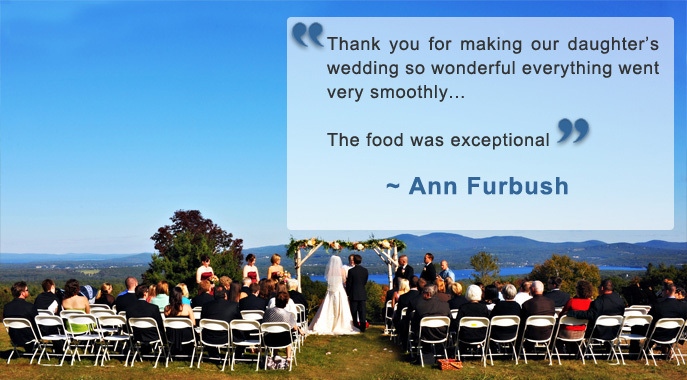 Steele Hill offers outstanding catering services for all types and styles of weddings. Picture your special moment, without a worry about your guests’ experience. Let us do the heavy lifting to make sure everyone walks away impressed with your moment of celebration. Don’t take our word for it. Let our past guest share their experience. 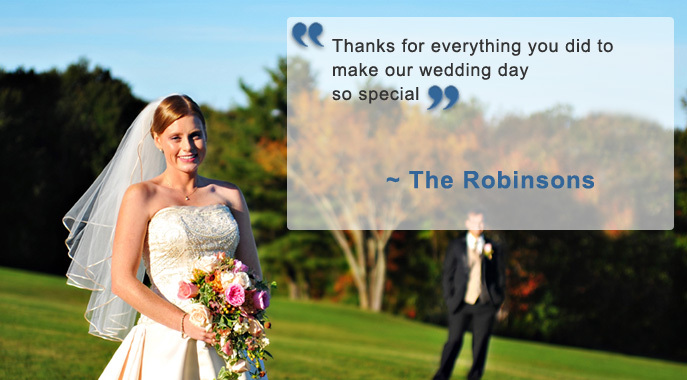 Read the testimonials and quotes above about real weddings hosted at Steele Hill over the years.